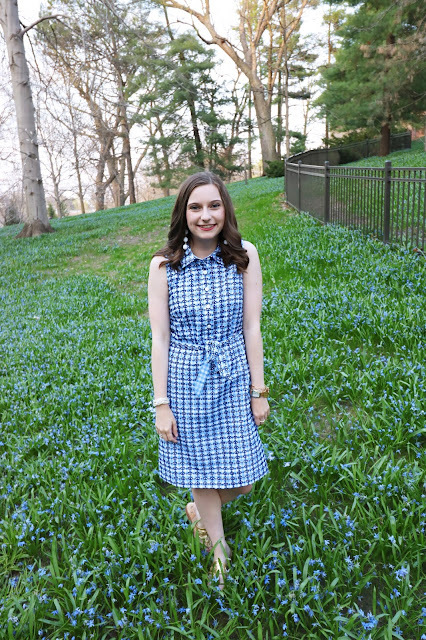 Sew Cute: Commes Des Garcon Exhibit Review + My FIRST TIME at the Met! Commes Des Garcon Exhibit Review + My FIRST TIME at the Met! These four looks were by far my favorite. I love the bold colors, unique shapes, and the textures of all of the looks. As you can see Commes Des Garcon is incredible at creating the most unique shapes with fabric. All of the work that goes into these garments is incredible! As someone who use to sew all the time (get it Sew Cute Style...?) these pieces would take hours and hours and hours. Thankfully, the exhibit lets you get pretty up close and personal with the clothing. You can take a really good look at all of the stitching and work that goes into each garment. It truly is incredible! My overall experience at The Met was great! I walked up the famous Met steps and found some very nice girls to take my picture. To say I was living like Blair Waldorf for the day would be an understatement, but hey you're only in New York so often. Once I arrived inside I purchased a student ticket with my college ID. With the student ticket you choose your donation level. Then I browsed around some exhibits including a portrait exhibit that featured some images I recognized from Vogue and Dior. Then I headed up to the Commes Des Garcon exhibit. Not going to lie I got lost, but I found my way eventually. Luckily when you get lost you just have more opportunities to see things around the museum. The Commes Des Garcon section was huge and was decorated very modern and sleek. There was also a gift shop where you could purchase some super cool items that went along with the exhibit. Seeing how I just took a trip to Henri Bendel before I resisted the souvenirs, but they were fun to look at. Have you been to the Commes Des Garcon exhibit? What did you think? Let me know in the comments!